Rheine, in July 2018 - The berbel principle plays a vital role for the company’s success. But what is it, exactly? Kitchens are living spaces. 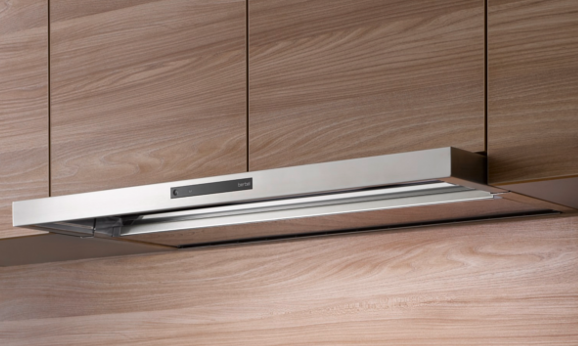 berbel extraction systems make those havens of everyday life even more enjoyable. 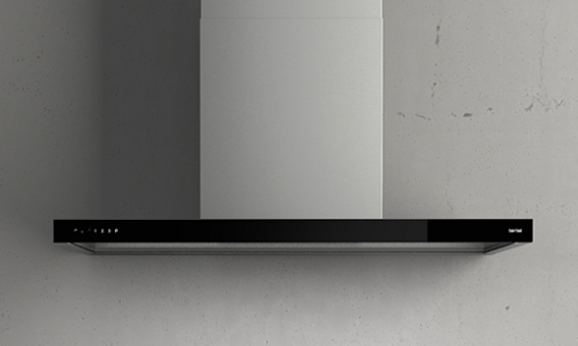 Since being established in 2001, berbel has revolutionised the way in which extraction systems work. 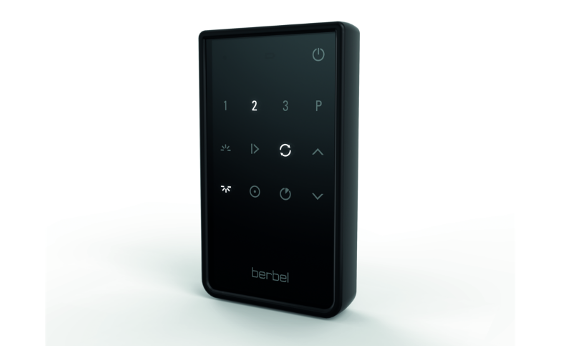 Thanks to its own research, innovative ideas, and great passion, berbel has been able to set new standards. The success of the company whose motto is to “make good things even better” is based on its innovations. 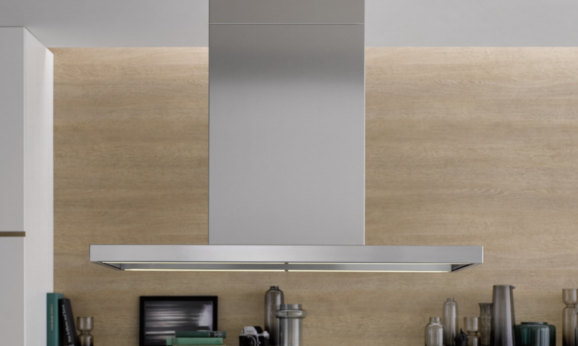 When planning a new kitchen, the selection of an extraction system is often considered too late. 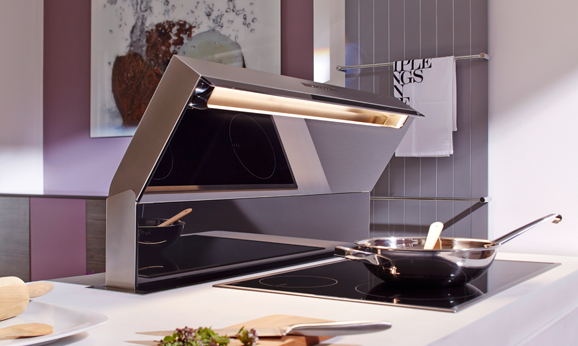 However, planning a suitable extraction system is so important for any kitchen. The trend to combine kitchens and living areas, furthermore calls for extraction solutions that are either virtually invisible or a deliberately chosen design element for the kitchen. The extraction system also needs to do a really good job, by fully capturing and filtering fats and ideally doing so almost silently. The steam or vapour that occurs in the kitchen comprises air, water and fat. Without an effective extraction system, these components will gather on surfaces where they are hard to remove. 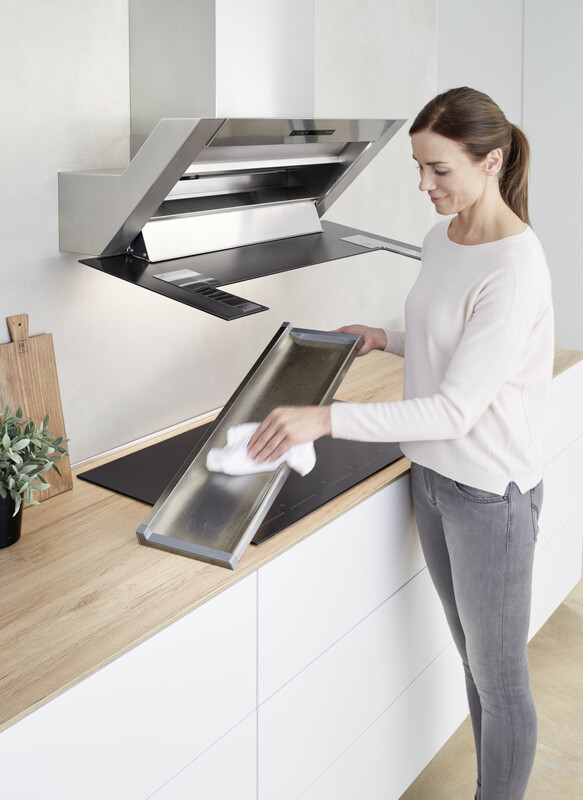 A berbel extraction system will keep the kitchen clean. Patented berbel technology captures cooking and frying vapours efficiently and reliably. 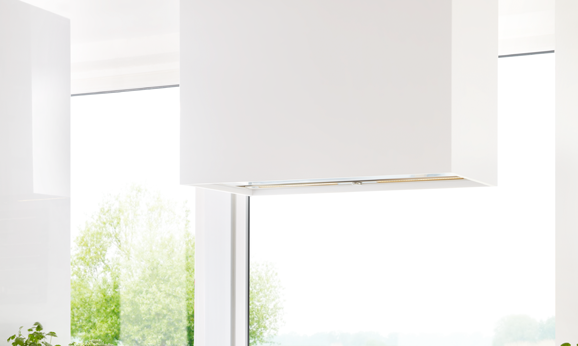 In addition to technical innovations, berbel extraction systems are characterised by durable materials and a contemporary timeless design. The berbel engineers have succeeded to reimagine air cleaning and to develop a new generation of extraction systems. It is the so called berbel principle that makes all the difference. It is based on a simple idea, but the result is amazingly effective. berbel extraction systems do not use any traditional fat filters that usually interrupt the air flow and that quickly get blocked from frequent use. In berbel extraction systems, cooking vapours are sucked in powerfully and very effectively. Upon entering the system, they are immediately accelerated strongly and redirected in multiple loops. Using the physical power of centrifugal force, the fat particles that arise from cooking are expelled from the air. They are then separated and collected in a stainless steel tray. 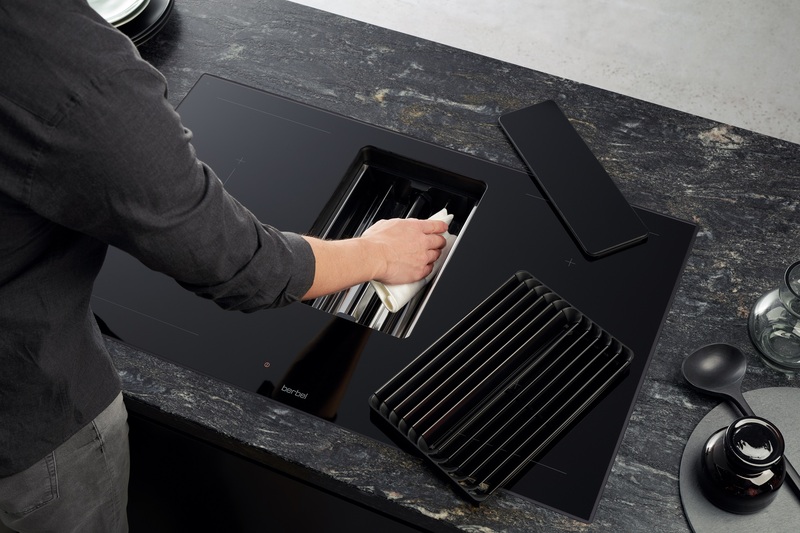 After cooking, the extraction system can be easily cleaned by wiping out the collection tray that is also dishwasher-safe. The extraction system’s performance remains unchanged, even after many cooking processes, due to the physical principal used. The air is not stopped by a fat filter and therefore able to flow freely. 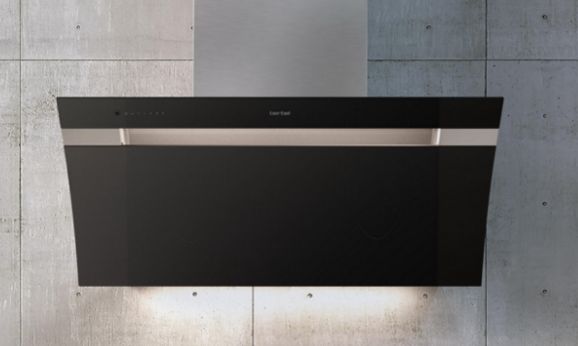 The berbel principle is based on nature and it is compellingly logical – for clean kitchen air.